Pizza fans rejoice! 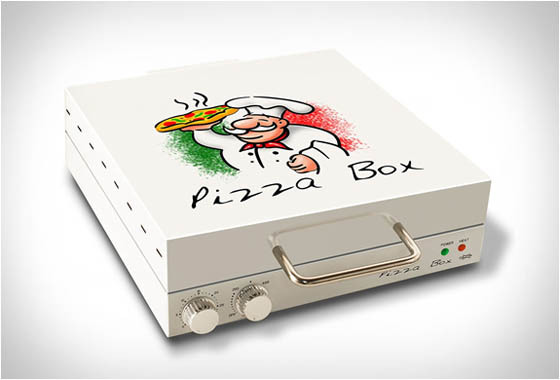 This cute pizza box oven can help you make your homemade pizza feel like the real thing, straight from the box. 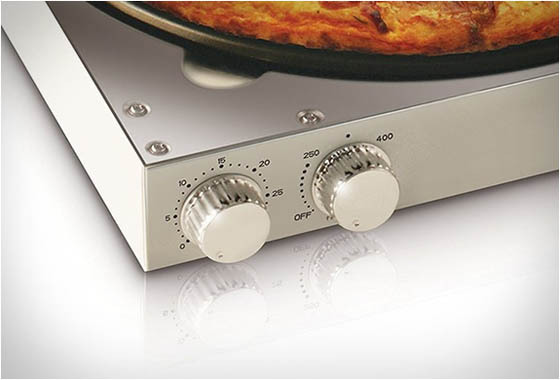 Featuring top and bottom heating, and a rotating easy to clean non-stick pan, the oven allows you to cook up to 12-inch pizza. 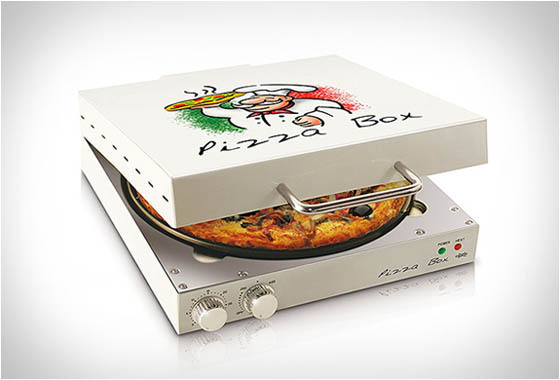 Shaped like a pizza delivery box, the fun and unique oven accepts fresh or frozen pizzas, including rising crust. 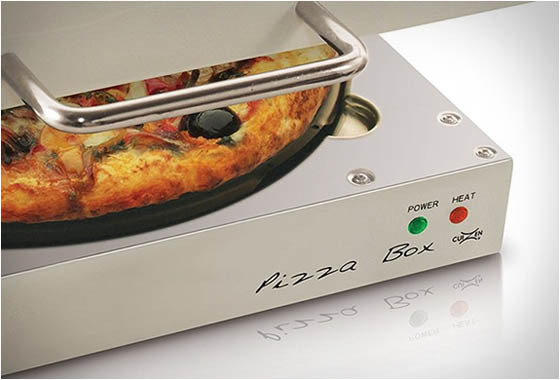 No more cold pizza from the box ever again! Like it? You can buy it on Amazon.